Fuzhou Halal Restaurants, Fuzhou Halal Food, Fuzhou Muslim Restaurants, Fuzhou Muslim Food. In Fuzhou, Halal restaurants are mostly run by Muslims from Northwest China’s Gangsu, Ningxia, Qinghai and Xinjiang Uyghur Autonomous Region. Therefore, Halal restaurants serve Northwest Chinese cuisine. 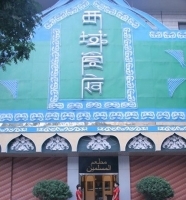 Jiejue Xinjiang Restaurant is a famous Halal restaurant in Fuzhou. Another well-known Halal restaurant in Fuzhou is called Xiyi Qinzhen Restaurant. 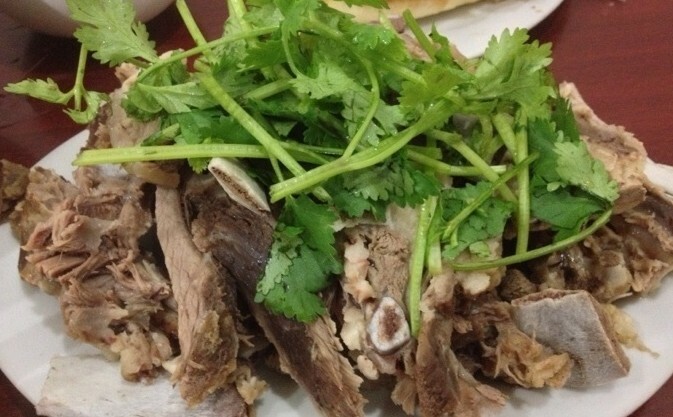 In Fuzhou’s Muslim restaurants, the main food is mutton, Hand pulled Noodle and Big Plate Chicken .